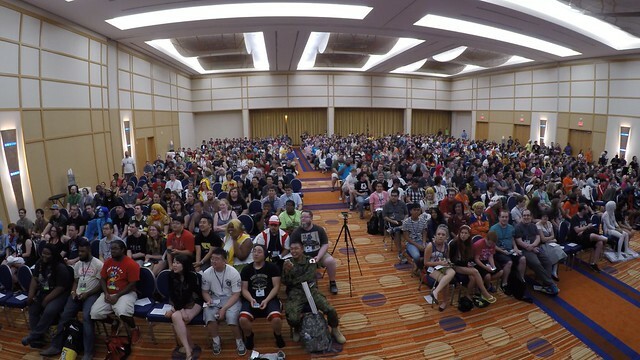 Thanks to the huge audience that showed up for the Otakon Game Show in 2015 and contributed to another huge year. Besides filling the room, we had over 400 people play along with their phones. Help us have a great Survey Says category by filling out this survey, and #1 if you haven't done so already.